A glass full of bright flowers is a refreshing and lovely view. People like to send and receive flowers to convey their feelings. Be it any celebration, event or special party, flowers are the perfect gift for any occasion. 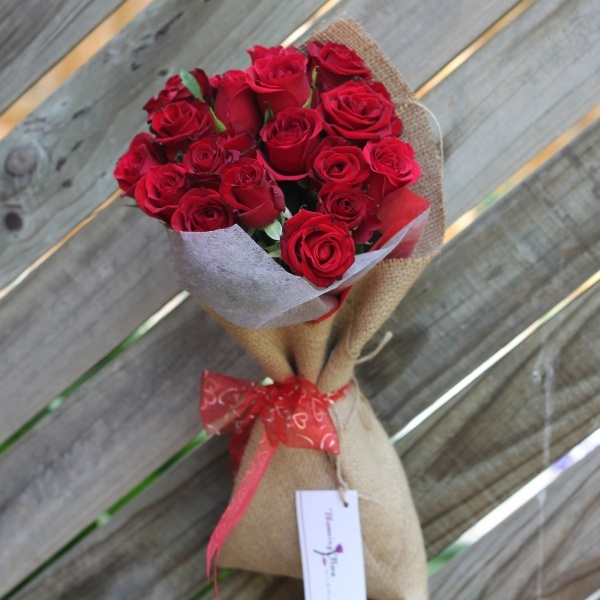 Although dried and artificial variety is available in the market here in Melbourne, there is nothing like the charm of fresh, fragrant and attractive flowers. Here at bloomingflora.com.au, one item that is always in high demand for a long time is fresh flower bouquets. They are loved and liked by all. Its fragrance has something in it that brings a smile on everyone’s faces. Our fresh flower bouquets make up for a perfect gift item that can be presented to anyone and on any occasion in Melbourne city. Be it a birthday, anniversary, marriage, get together or whatever the occasion, you can get these expressive and innovative, fresh flower bouquets from us to do the trick. 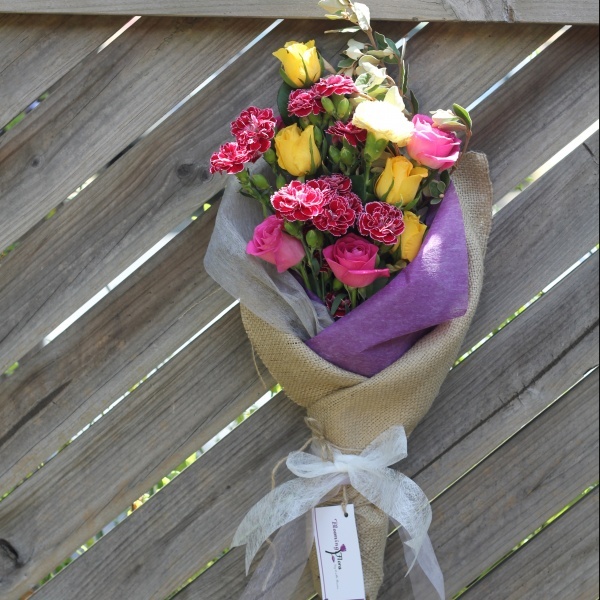 Also, our fresh flower bouquets also make up for a worthy gift when one cannot attend a particular function. You can just order the fresh flower bouquet for the concerned person, and its fragrance will make the receiver forgive your absence. Our fresh flowers are available in different types and of varied price ranges. Hence, you get an opportunity to choose your favorite flowers, following your budget as well. Buying fresh flowers from other florist shops can not give you the quality you are looking for. Most of their “fresh flowers” are those, which are acquired through intermediaries in Melbourne. The stems are cut, sent to intermediaries, who in turn sell to retailers. Their flowers are always waiting in the store until customers decide them. Thus, the arrangement may not be fresh and aesthetically pleasing. From our Melbourne online shop, we are so different from the others because our fresh flowers come directly from its producers. Ordering from our store will lead to you getting the freshest flowers always as they are delivered directly to you within 24 hours of being cut. With this short period, your flowers arrive fresher; they look better and last longer. Our fresh flowers have a vase life of at least seven days. 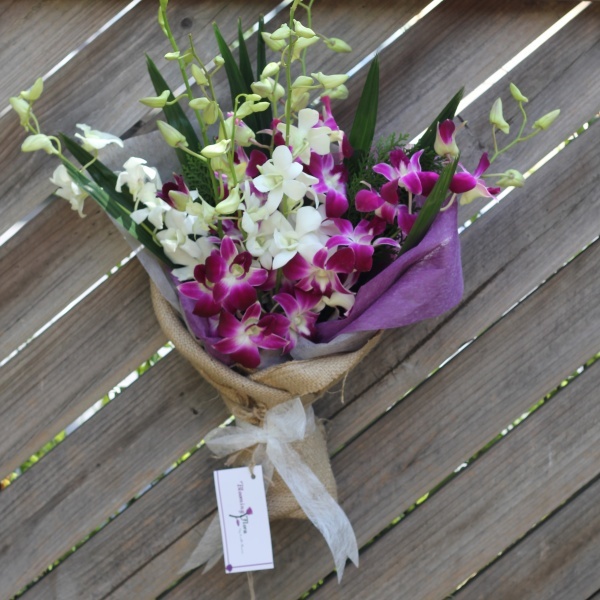 Our fresh flower delivery service operates round the clock in Melbourne. Whether it is midnight or early morning, you are to sit in front of your system and to browse our various bouquet of fresh flowers, and then make your choice. 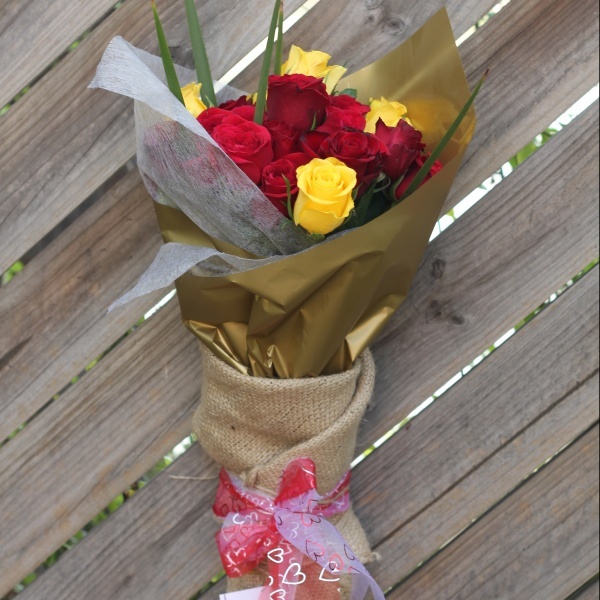 So, make the most out our fresh flower delivery service in Melbourne and a fresh flower to send to your special one.